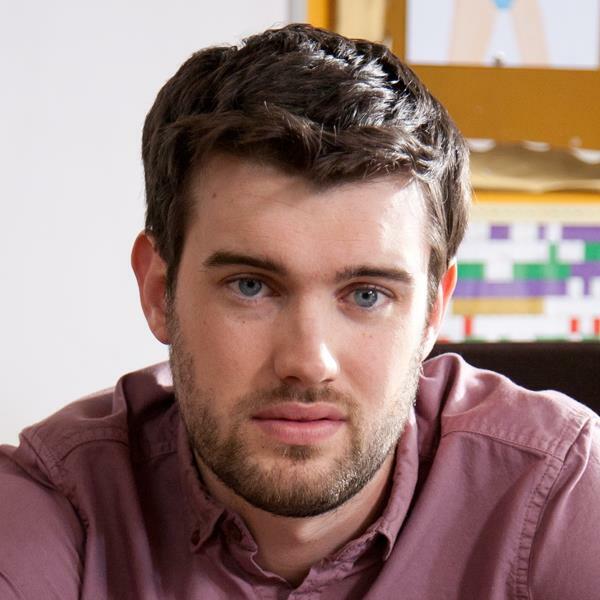 Booking Jack Whitehall will go down a storm at your special event! We are a booking agent for Jack Whitehall, and can arrange for him to entertain your guests. Jack Whitehall is a successful stand-up comedian, actor, writer and presenter who has a huge following. He has established himself as one of the UK’s most exciting and successful comedy talents. He recently won the People’s Choice Award for the King of Comedy at the 2012 British Comedy Awards. Jack has performed several sell-out solo stand-up shows at the Edinburgh Fringe Festival where he received great reviews. 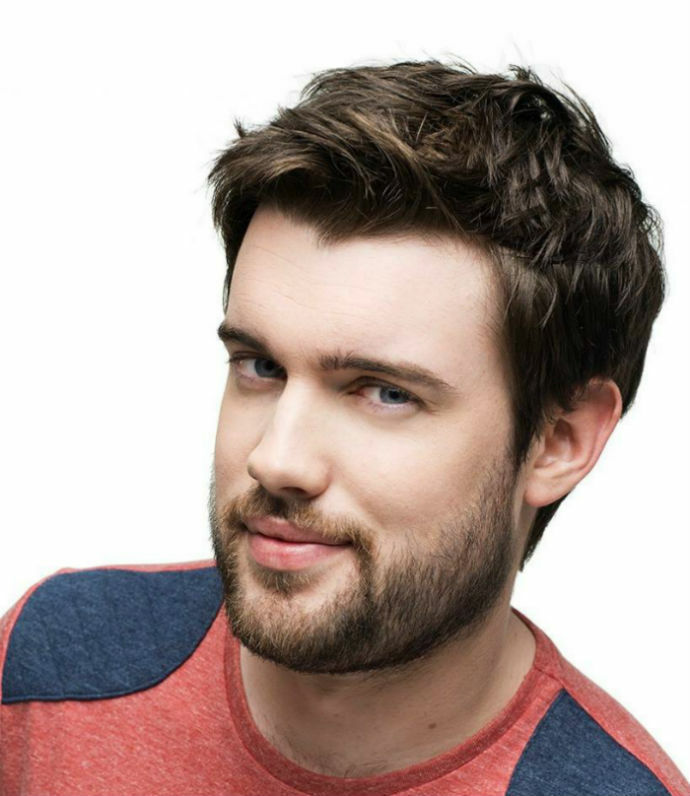 In August 2009, Jack Whitehall was nominated for the Best Newcomer Award at the famous Edinburgh Fringe Festival for his debut solo show, ‘Nearly Rebellious’, returning a year later with a new show entitled ‘Learning Difficulties’. Jack was picked out by the Hollywood industry bible Variety as one of their top ten comics to watch in 2010. In the same year, he was also nominated for the Best Male Comedy Breakthrough Artist at the British Comedy Awards. Jack Whitehall also performed in front of the Prince of Wales at the Royal Variety Performance. Jack returned to the Edinburgh Fringe Festival in 2011, performing his solo stand-up show ‘Let’s Not Speak Of This Again’ and with his father, the chat show ‘Back Chat’. 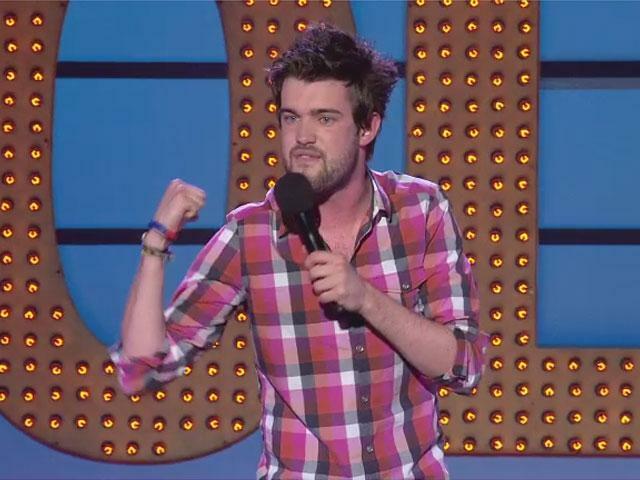 A year later he filmed his first stand-up show, ‘Jack Whitehall Live’, at the Hammersmith Apollo to much acclaim. Jack Whitehall received rave reviews and a British Comedy Award nomination for his portrayal of former public schoolboy JP in the hit Channel 4 comedy drama ‘Fresh Meat’. He has also received praise for his revival of JP in the second series of the show which was aired in the autumn of 2012. Jack wrote and starred in the hit sitcom Bad Education in the same year, playing a character called Alfie – the worst teacher ever to enter the British education system. It was broadcast on BBC3, and the first episode brought in an impressive three million viewers! 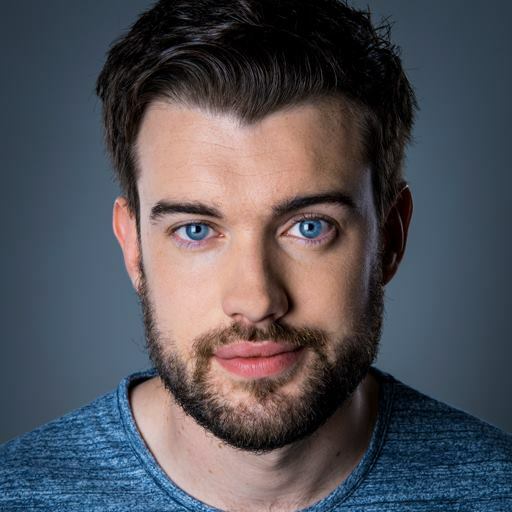 In March 2012, Jack Whitehall’s comedy show ‘Hit the Road, Jack’ was aired on Channel 4, and later in the year he appeared as the regular panellist in the fifth series of Sky One’s comedy sports show ‘League of Their Own’. Jack Whitehall has also made numerous appearances on shows such as Have I Got News For You, QI, Live at the Apollo, The Graham Norton Show and The Ellen DeGeneres Show in the US. Contraband is the UK’s top booking agent, with affable, attentive account managers who guarantee you the best deal possible. 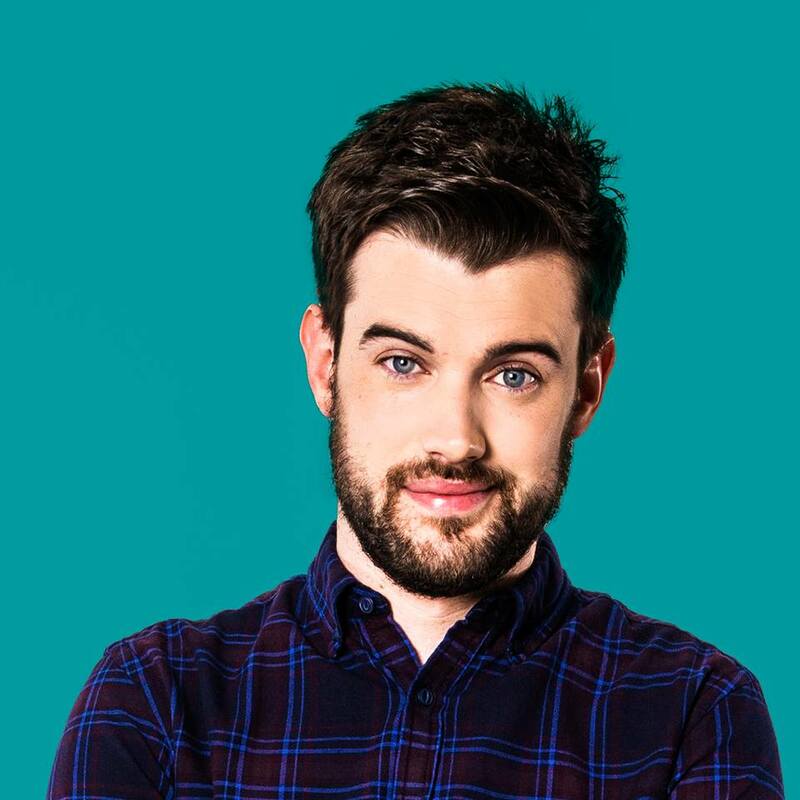 Contact us today if you would like to book Jack Whitehall to be the headline of your event! We as your booking agent are more than happy to help you create the most memorable moments with Jack Whitehall.